Abcon Advisors is a small, client focused, CPA firm based in Northern New Jersey. Our main service offerings include bookkeeping, tax preparation, business advisory, and technology consulting. In today’s enterprising business world, we emphasize on offering affordable services and products to help our clients manage and grow their businesses and personal financial outlook. Abcon Advisors is owned and operated by Ajish Abraham. 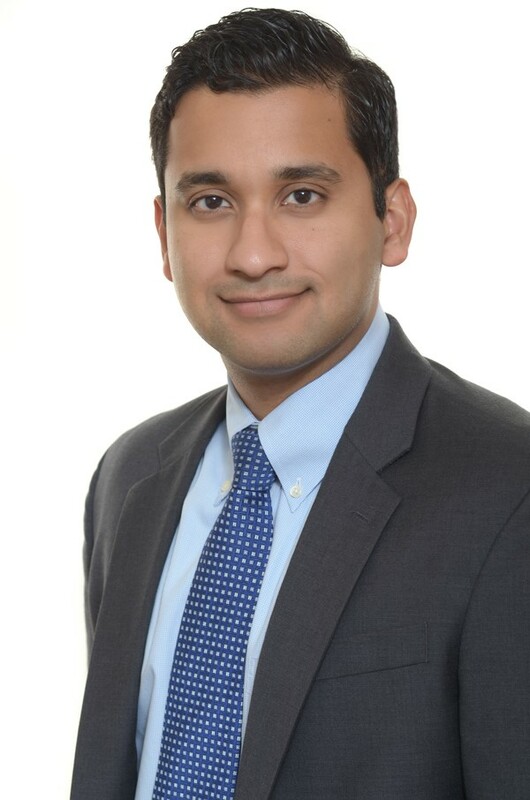 Ajish studied accounting at Rutgers Business School and is a Certified Public Accountant (CPA), licensed in the State of New Jersey.